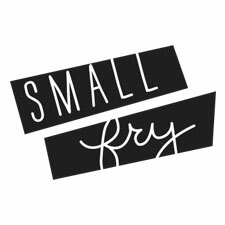 We were so thrilled when we spotted Wunway in our e-mail inbox ready to get the Small Fry treatment. When we learned more about the three moms (their 10 collective kids trumps our 6!) we were inspired. Their motto is “Style Starts Young” and we couldn’t agree more. When you see your kid light up when they put on their “cool” shoes or that ratty t-shirt they love so much, that motto becomes a reality. Wunway is all about creating pieces that help girls empower and express themselves! When it comes to super cool, hip, and unique clothing for girls, Wunway is the first place every mom should look. We just about died over their new line, and we know you will too! 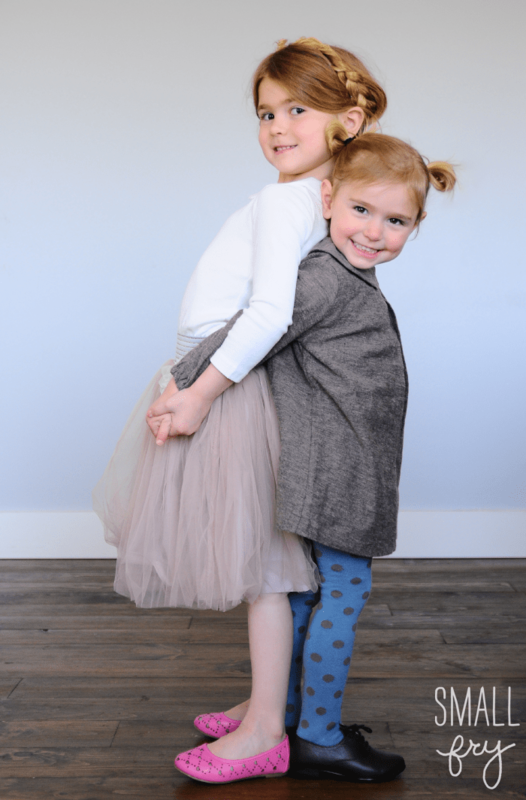 Hazel in the Molly dress, Lilo tights, and Erin oxford. Goldie in the Erin shirt, Izzabella skirt, the Sweethearts flats. Thanks again Wunway… Nic, Mel and Ella, can we put in a request for a boy’s line? Eeeeee!!! I’m loving this stuff, it’s perfect for my Izzy. Thanks for the intro! omg! they need a boys line too, my atticus is so stylish.